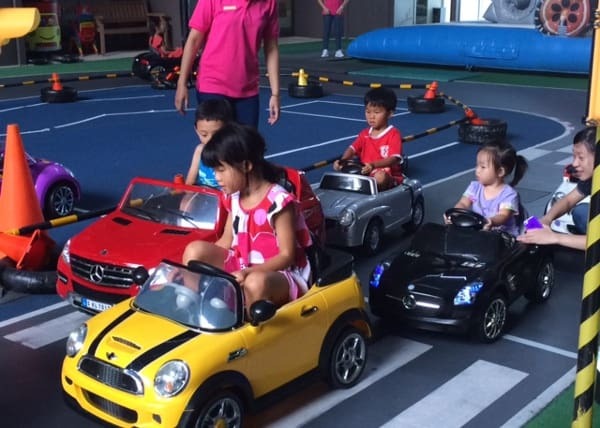 Remember how I told you that I absolutely want to take my kids to Taipei, Taiwan? It’s been on my bucket list for 3 years and now that there are direct flights from Houston to Taipei, I need to make it happen. Well, guess what? 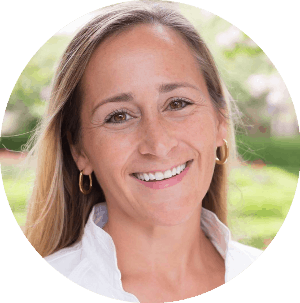 Houston Mom of 2, Angie, just returned from my perfect family vacation! 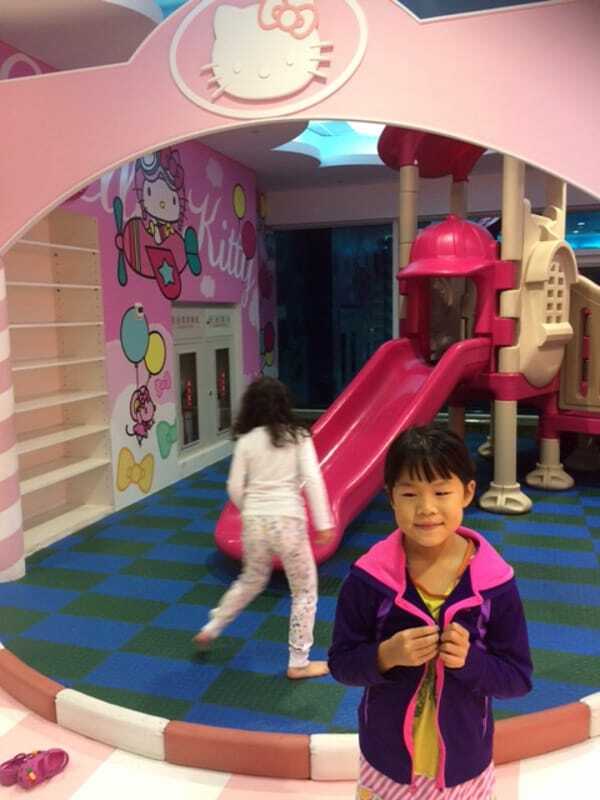 In her own words, Angie tells us about visiting Taipei, and beyond, with kids! My family of 4 has been to Taiwan once before, but this time we flew directly from Houston to Taipei, and it’s the first time we ventured outside the city of Taipei! 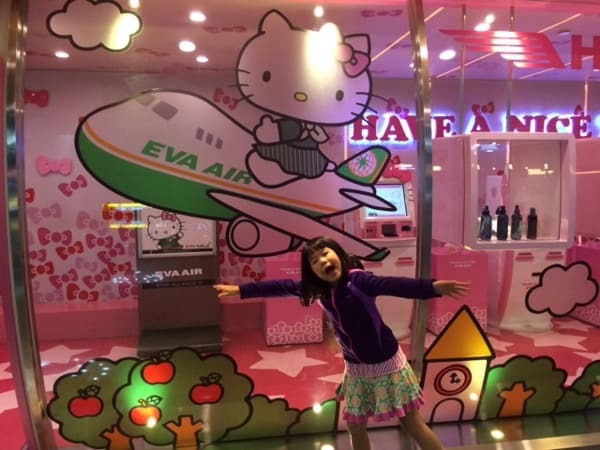 We were fortunately to take the new EVA Airline Hello Kitty jet… and what more can a girl want than a Hello Kitty themed airplane ride? 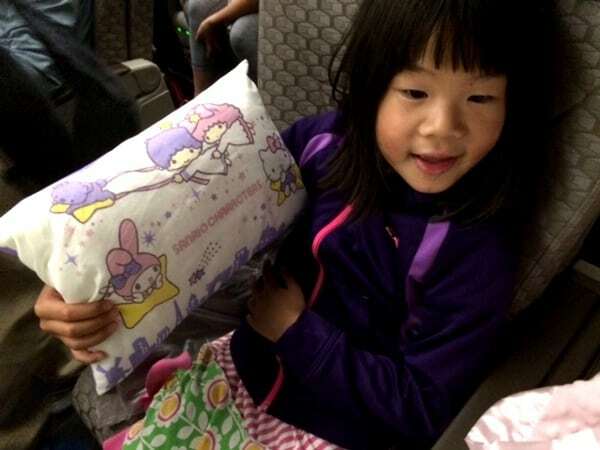 From the check in to the meals to the airplane bathrooms, the flight is decked out in Hello Kitty Themed items! 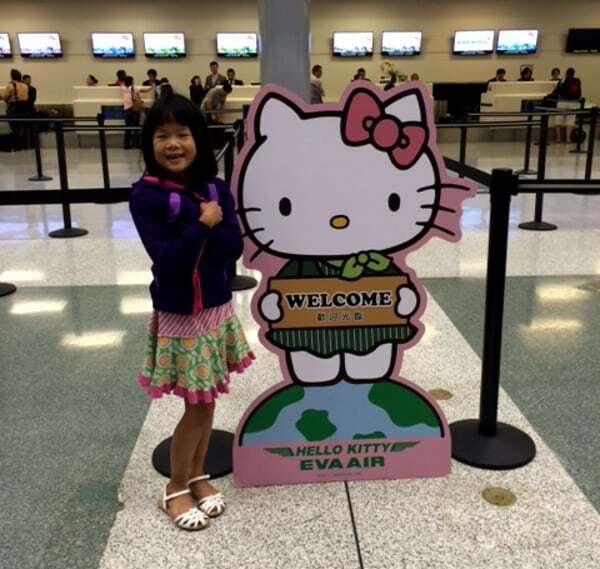 This flight is not only a treat for little girls (and adults) who like the theme but EVA Air really goes out the way to make everyone’s travel comfortable for a 15 hour flight. Continuous movie and game selection is available and there is ample food, drinks and snacks throughout the flight. 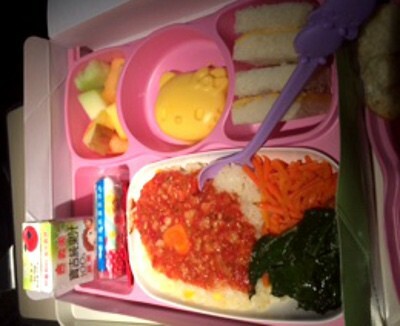 The meals are even Hello Kitty themed (with the adult meals having twice the food and being equally as good)! 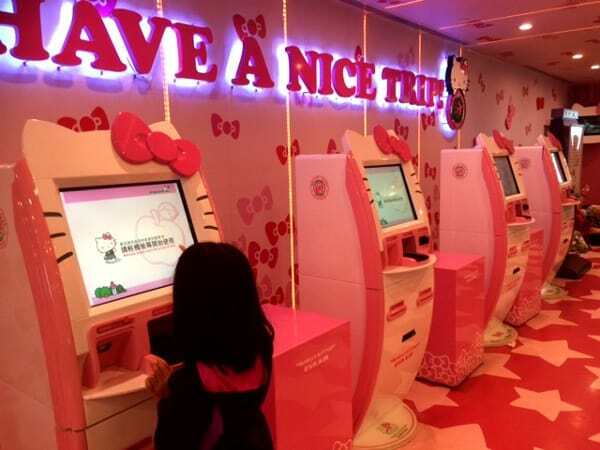 Still, the pinnacle of the Hello Kitty experience really peaks at the Taipei airport terminal on the return flight. 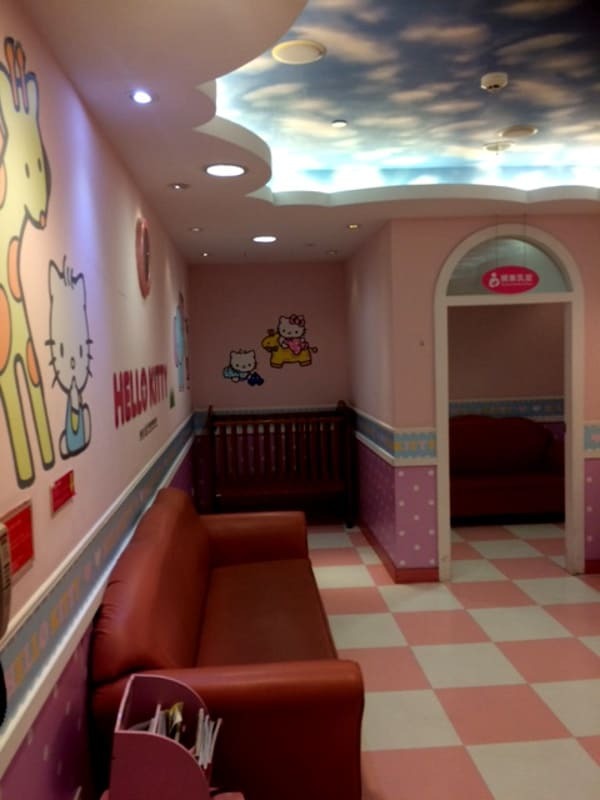 They have a special check in room, a Hello Kitty themed play area, a Hello Kitty nursing room and more. 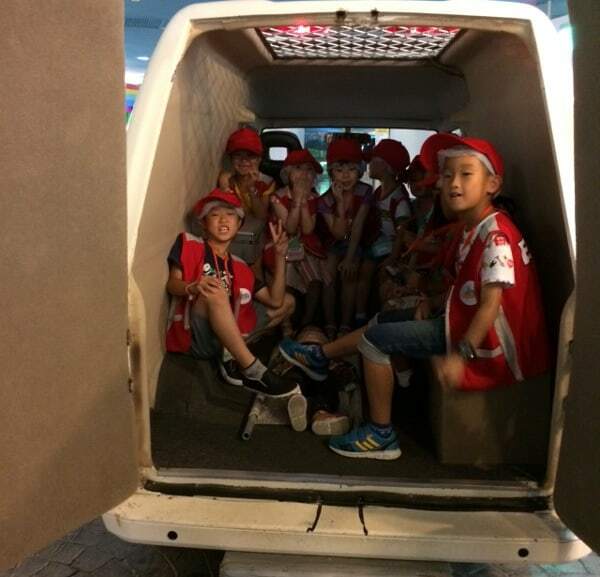 As you can see, the travel was a great adventure on its own, but let me tell you about touring Taiwan with kids! Having grown up in Hong Kong and traveled all over Asia, I find Taipei to be truly a hidden gem. It is large metropolitan city but the differentiating factor is the amazing array of food and also the friendliness of people who live there. 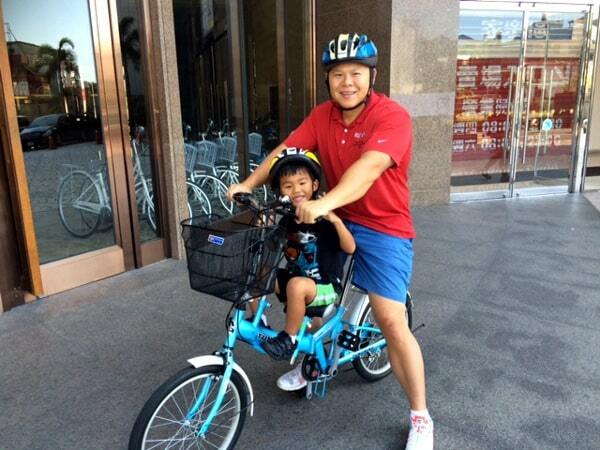 This makes it an amazing city to visit with families. 1. 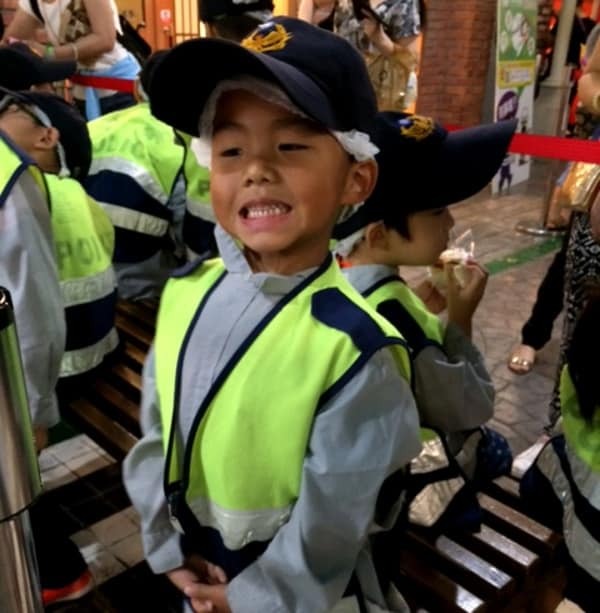 Baby Boss – A career themed experience where kids get to dress up, receive training and get paid for various careers. 2. Night Markets – These markets are all over the city. 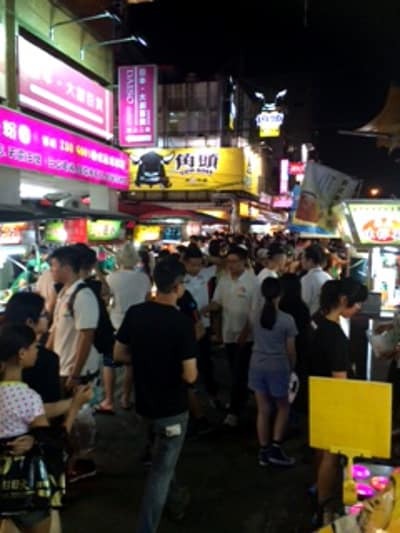 The famous one is the Shilin Night Market. Here you will find a wide array of food. I recommend to go in an early after (around 5pm to 6pm) to avoid big crowds. 3. 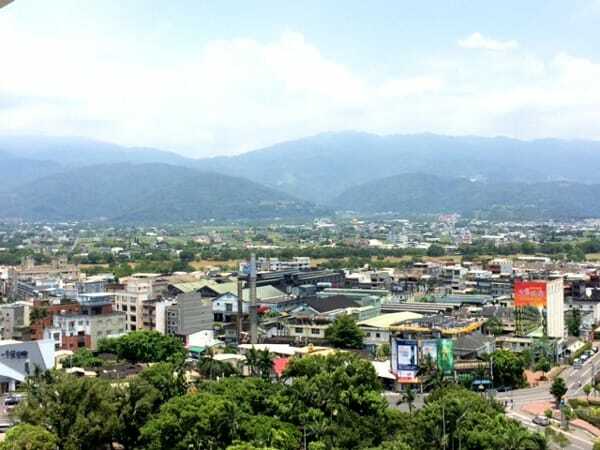 Yilan – For our trip this time, we also traveled outside of Taipei to Yilan. A short 1.5 hour train rides takes you to this beautiful scenic part of Taiwan. 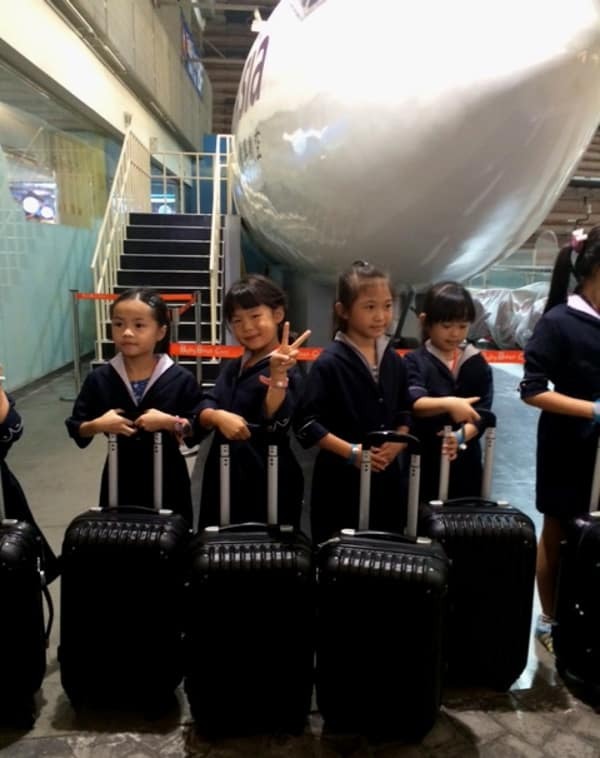 The activities in the area include great factory and farm tours and also a amazing cultural center where kids get to experience Taiwanese culture through performances and food. The high light of the trip however, is the hotel we stayed in. 5. Spa Soaks and Pools – Yilan is well known for it’s natural hot and cold springs. Overall our trip to Taiwan was amazing. I would highly recommend Taipei as your first trip to Asia!